Love Technology? Try Out These Hobbies! Home Hardware Tech Love Technology? Try Out These Hobbies! Technology has changed and shaped our lives in so many ways. To think that a couple of generations before us people were watching black and white TVs, and now we carry smartphones and tablets around with us (which are essentially powerful little computers) like it’s the most normal thing in the world. Better technology has given us everything from safer cars to more efficient kitchen appliances, to hands-free smart speakers to instant communication. It can also be fun to tinker around with, and thanks to technology there are tonnes of fun hobbies to get involved in. Here are just a few ideas. If you’re a big fan of music, thanks to technology you don’t have to learn how to plan an instrument to make it. Music software allows you to combine different instruments and loops together to make your own unique tracks. It’s more difficult than it sounds, and something that can provide hours of entertainment and satisfaction. If you loved things like remote control cars, boats or planes as a kid- chances are you’ll love flying drones. The most expensive drones will generally fly better but if you’re new to the hobby you don’t have to go all out. Go with a good quality, less expensive model and decide from there if you feel it’s worth upgrading. If you like to make home videos or videos on Youtube, a drone can allow you to get some awesome birds eye footage. If not, they’re still fun to fly and play around with! People overlook gaming as being a ‘proper’ hobby since it’s not the most productive thing in the world- but if you enjoy it, why not? Sometimes you just want to kill a few hours and escape from reality. It’s fun and can help with stress levels. Because so many video games are online these days it’s a chance to be social too, you can meet people from all over the world. Another way you can take advantage of technology when it comes to video games is to explore VR headsets. 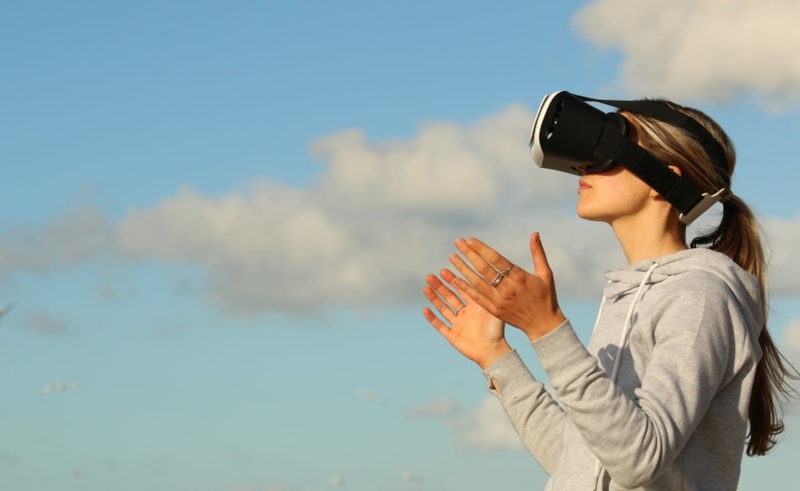 While virtual reality has been around for many years, recently technology has improved enough for good headsets to be available to buy for home use. It’s certainly a way to add to your gaming experience! If playing games on computers aren’t your thing, how about building them instead? This is a satisfying, productive hobby and could earn you a fair amount of money as well building them for other people. If you’re new to the game, start with electronics kits which can help you build up your knowledge and work out what goes where. From there you can work your way up until you’re building full systems. There’s plenty of guides and videos online so you can teach yourself without having to go trial and error.